Belani Group "Zest" - Rajarhat Bablatala, Gopalpur. Title: Belani Zest at kolkataproperties.in for flats/apartments in Rajarhat Gopalpur Near Newtown Action Area 2. 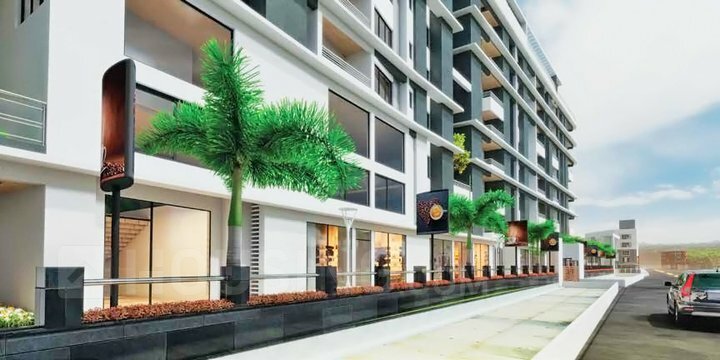 A lifestyle apartment comprises of exclusive designed flats, Zest is one of the popular residential developments in Rajarhat near Newtown Action Area 2 neighbourhood of East Kolkata. 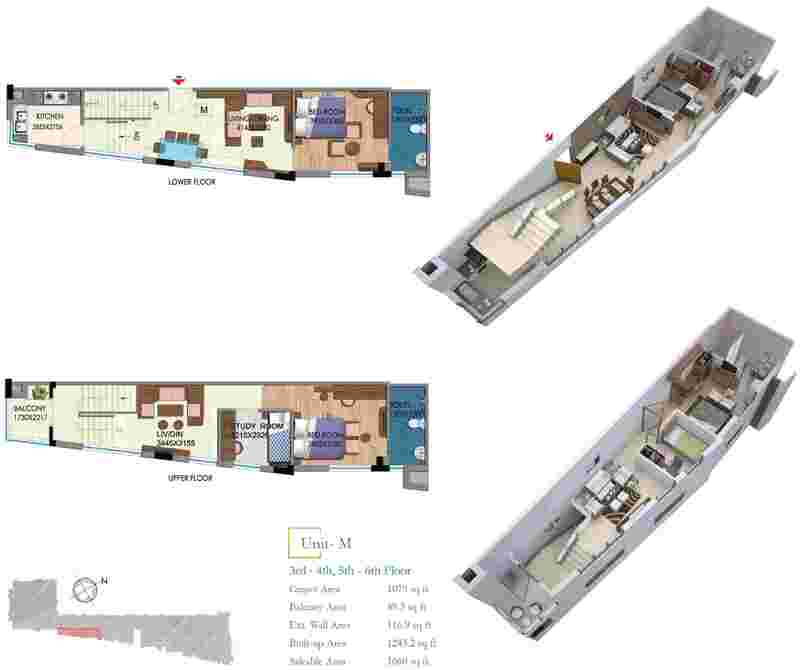 A residential project for both investors and end users. Belani Zest is one of the residential developments of Belani Group which is most sought after by investors as well as end users. 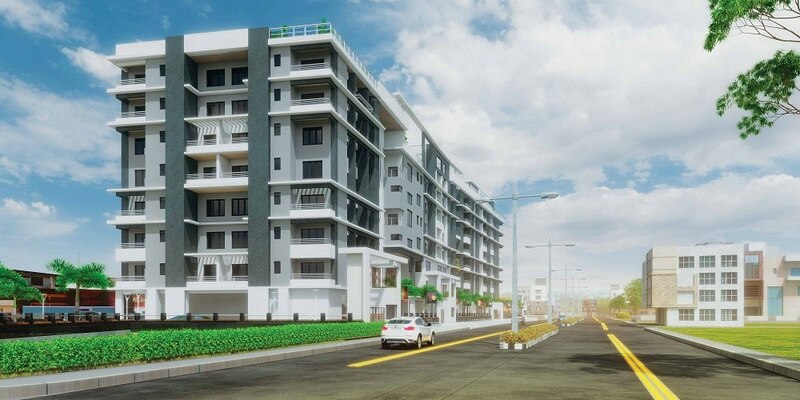 This project is located in Rajarhat near New Town Action Area 2, the project is high on convenience and thereby constitutes a prime location of East Kolkata. Belani Zest is only 10 to 12 minutes away from NSCBI Airport and easily commutable through other means of public transport. Each flat is a compact 2/3 Bhk embellishment spread over 1075-1660 sq ft. The lifestyle amenities like swimming pool, community hall, gym and games room add up to the entertainment factors are available in this project. The prerequisites like Power Back up, 24 hr water, security, car parking spaces are also available at Belani Zest in Rajarhat. Belani Zest will be a beneficiary of the Mass Transport System that is shortly expected to come up in the area. From the Monorail link to the elevated road that is on the anvil, it is no wonder that New Town is being widely acclaimed as the new face of Kolkata. Hospitals, Schools, Star Hotels, Shopping Malls, the International Airport in close proximity. A green living environment... Every conceivable amenity of modern living is within your reach at Belani Zest. Earthquake resistant RCC Framed Structure on Pile Foundation as per relevant IS Code. 250 mm thick External Walls and 125 mm thick Internal Walls. Putty punning over cement plaster inside flats, Acrylic Emulsion paint over putty punning in common areas and lobbies. Ground floor lobby with Granite & Vitrified tiles. Lift fascia of granite tiles, Floor lobby with Vitrified tiles/Kota stone. Concealed insulated multi strand fire retardant copper wire from Polycab / Mescab or Equivalent with latest Modular Switches from Crabtree/Anchor/Legrand or Equivalent, Provision for Split A/c in all Bedrooms, Living & Dinning area, Socket for TV cable/DTH connection, Washing Machine Point in balcony.